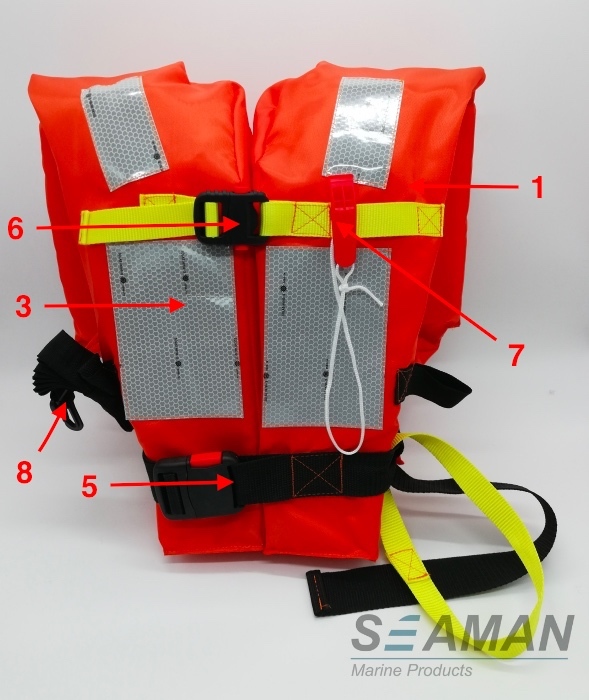 This lifejacket is designed and manufactured as per the requirement of SOLAS 74/78 as amended, LSA Code as amend by MSC.207(81), MSC.81(70) as amended by MSC.200(80). Our inherently buoyant lifejackets are suitable for people who work on ocean-going ships and marine facilities. Lifejacket light ,whistle,lifting bail and buoyant line -throwing could be provided . 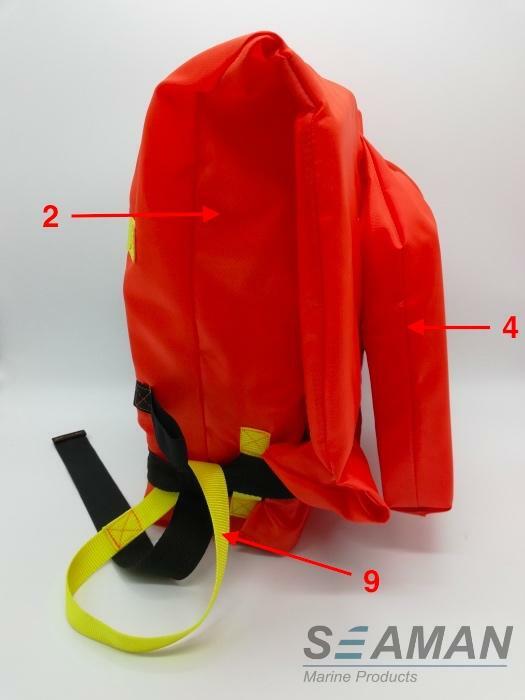 Our Lifejackets are necessary high performance personal lifesaving appliances for sailing vessel and offshore platform.